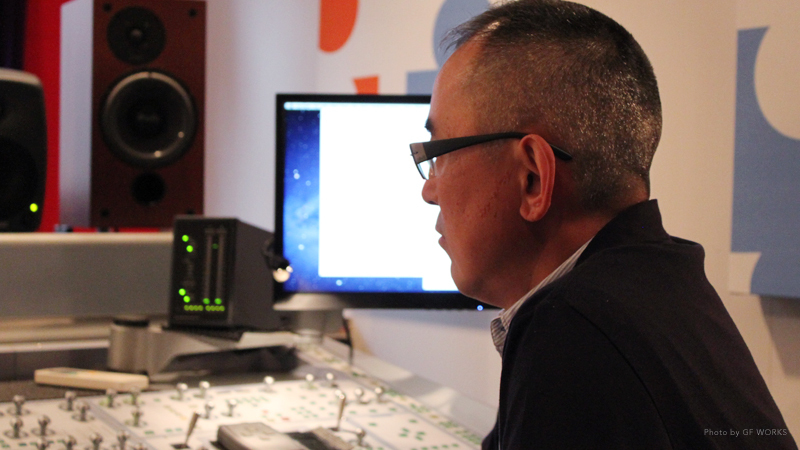 Engineer and producer, Goh Hotoda, who started his career in Chicago in the 1980s, has been a driving force behind such albums as Rhythm Nation by Janet Jackson and the Grammy-winning The Woman I am by Chaka Khan to mega-hits. His most renowned work may be Madonna’s “Vogue” from 1990, which is said to have laid foundation for the creation of house music. He has worked with many other legendary artists such as David Sanborn, Duran Duran, Bjork, Marcus Miller, Prince, Ryuichi Sakamoto and Utada Hikaru. In 1991, he collaborated with David Gamson from Scritti Politti to mix Roger Troutman’s final solo album, Bridging the Gap. Here is the exclusive interview about the making of the album. My first encounter with Roger was at the Record Plant studio in LA. 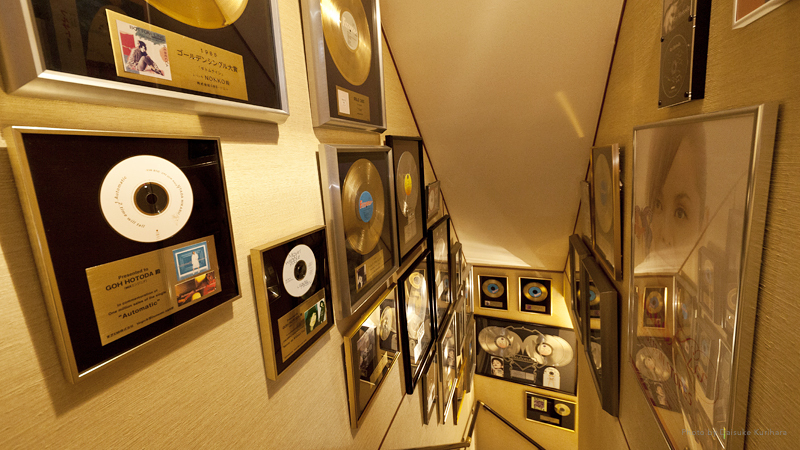 I had received an offer from David, who was producing the album Bridging the Gap at the time, to help out with the mix. David and I had already worked on several albums together by then - probably the most famous one being the Grammy-winning Chaka Khan album, The Woman I Am. In Bridging the Gap, I worked on the mix for the tracks produced by David - "Get Up," "Take Me Back," "You Should Be Mine," "Emotions" and "Break Through." When I flew in to LA from NY, there were only a few tracks that were ready to be mixed. So the recording in David’s studio, and the dubbing and the mixing in the Record Plant studio were all going on simultaneously for nearly a whole month. 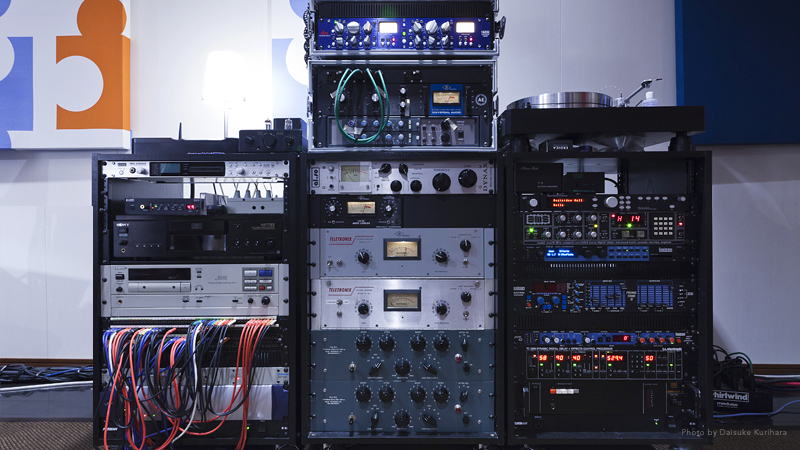 The Recordings were done with Neumann U87s, an SSL 4000, and a Studer recorder. The tracks were made mostly with analog synths such as the Minimoog, the Studio Electronics SE-1 and the Oberheim Expander. An Akai MPC60 was used for the drums and MOTU Performer was installed on a Mac computer and used as the sequencer. Korg M1 and other dance music gear, such as Wavestation, were also used. ARP String Ensemble was the special one. Its distinct sounds stand out in the recordings. David’s studio and the Record Plant studio happened to be pretty close to each other. So Roger would go down to David’s studio to record his own work and then bring the recording to the Record Plant studio to copy it to the master himself. It was constantly back-and-forth like that. Even though I had only come to do the mix, I helped out with the recording as well. Roger does everything on his own – playing, recording, mixing – or he tries to do everything on his own. So I would simply set up the devices to let him work his magic. Although on some of the talkbox tracks the raw vocals would stand out quite a lot, my basic tools were a compressor, a gate and the EQ from the SSL 4000. I would of course cut the low frequencies and then add effects such as digital delay and harmonizer from the AMS DMX 15-80S, digital delay from the Lexicon PCM-42, dynamic digital delay from the TC Electronic TC 2290 and the Roland SDD320. If you hear something in stereo that isn’t exactly reverb or delay in any of my tracks, it’s probably a combination of these devices. Now that I think about it, I’m afraid the parameters I use may even still be the same as they were back then! The funk tune "You Should Be Mine" was aimed to be a modern version of "More Bounce to the Ounce." Roger played all the instruments including the clavinet and guitar, and I took a Mu-Tron Bi-Phase to add the unique talkbox phase effect. David has always been a huge fan of Roger, so he decided to pull out the original multi-track recording from "More Bounce to the Ounce" and use an Akai sampler to sample the hi-hat and the clap. These were used in the "You Should Be Mine" mix. It was really popular back then to use samples like this from different recordings.